You can purchase my books exclusively at Amazon.com. They are “Kindle” books, but you can still read them even if you don’t have a Kindle. CLICK HERE to download a free Kindle Reading App for your iPhone, MAC, Blackberry, Windows PC, iPad, Android, and Windows Phone. 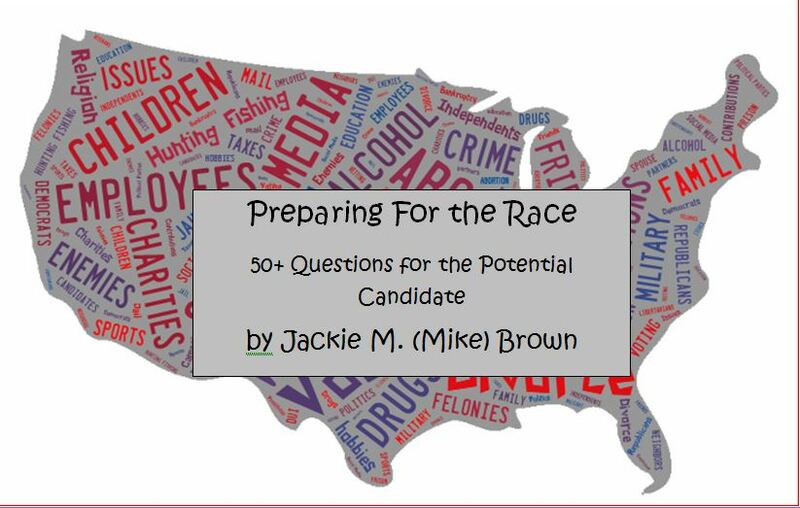 My latest book (November 2013) is “Preparing for the Race: 50+ Questions for the Potential Candidate” which is a book for people thinking about running for public office. It is also a great book for those who might be searching for people to run, those who work for politicians or on campaigns, those who write about politics, and especially for the voters. 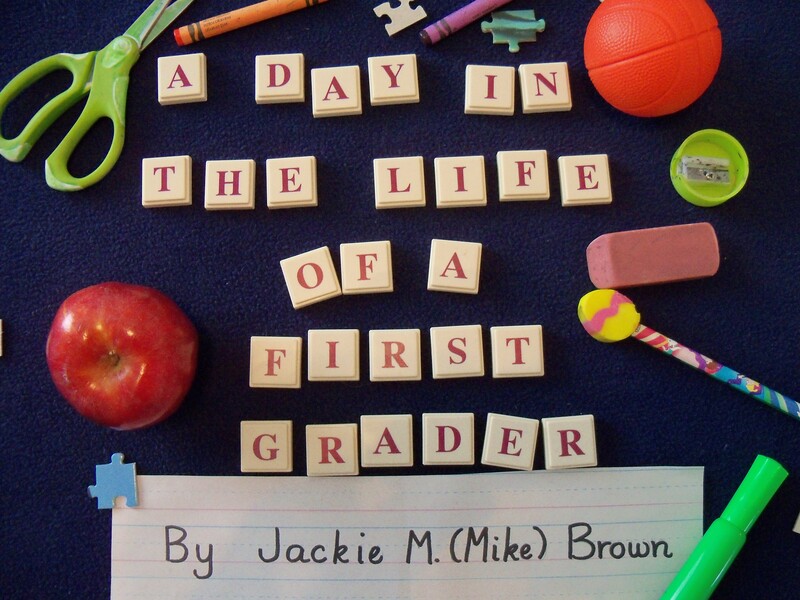 In March 2013 I wrote, “A Day in the Life of a First Grader” and it is the story about me going back to first grade 30 years later to see what school was like for my son, age six, who was in first grade. It’s available for purchase right now CLICK HERE ($1.99). 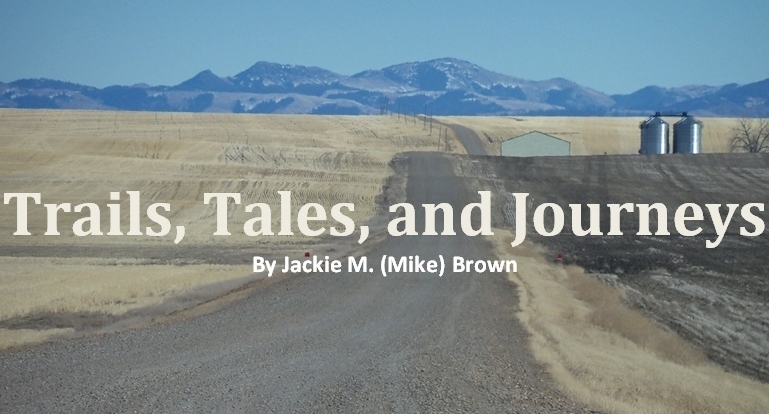 Trails, Tales, and Journeys is a collection of stories from my life. From growing up in a very small town in Missouri, to changing schools several times while my father worked road construction, I have put together some of the more interesting stories from my life in a “short story” format that I hope you will enjoy! You can visit my Amazon.com Author Page HERE. Enjoy the books and thanks for reading The Western Word!